Jingle Bingo is a festive-themed online bingo site, catering to players around the world with a range of exciting bingo rooms, slot games, and regular promotions. 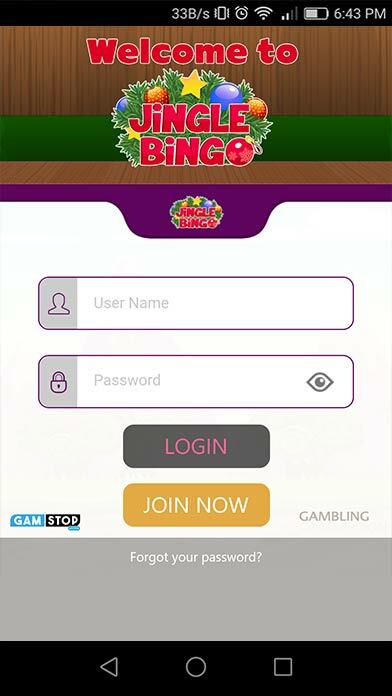 Jingle Bingo even love to reward those regular players, with their loyalty scheme. Jingle Bingo is a nice site with a good choice of games as well as bonuses for new and existing players. Bank Wire Transfer, Maestro, NETELLER, PayPal, Visa, and Visa Debit.